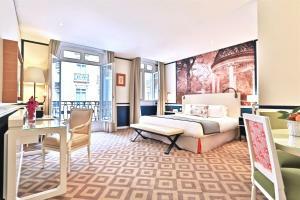 Perfect location in the heart of Champ Elysees. Friendly staff, clean and comfortable. Good price, amazing staff really helpful. Location also. Vicinity was great but not value for money! Too over rated. 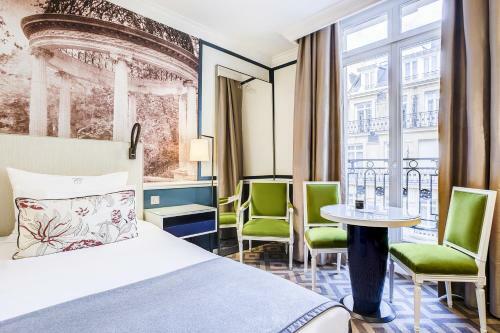 Lock in a great price for Fraser Suites Le Claridge Champs-Elysées – rated 8.2 by recent guests! 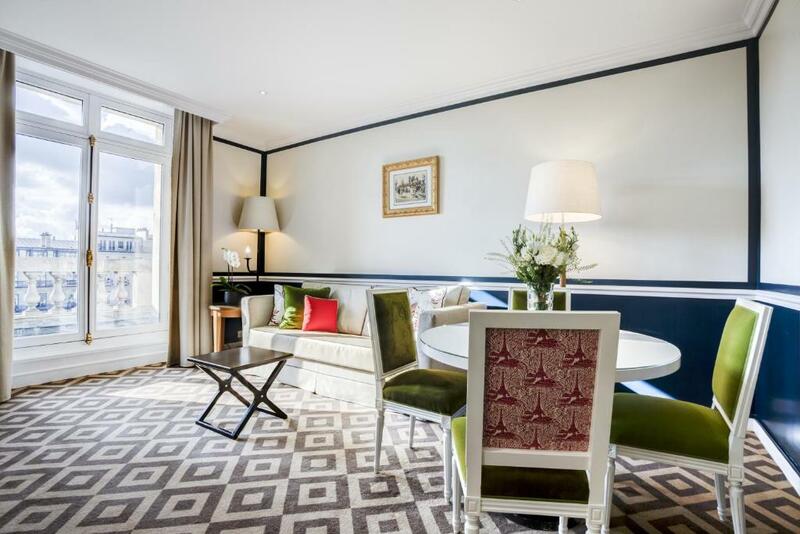 One of our top picks in Paris.Set on the trendy and chic Champs Élysées Avenue, Fraser Suites Le Claridge Champs-Elysées offers fully equipped large suites for short or long-term stays with free Wi-Fi access. 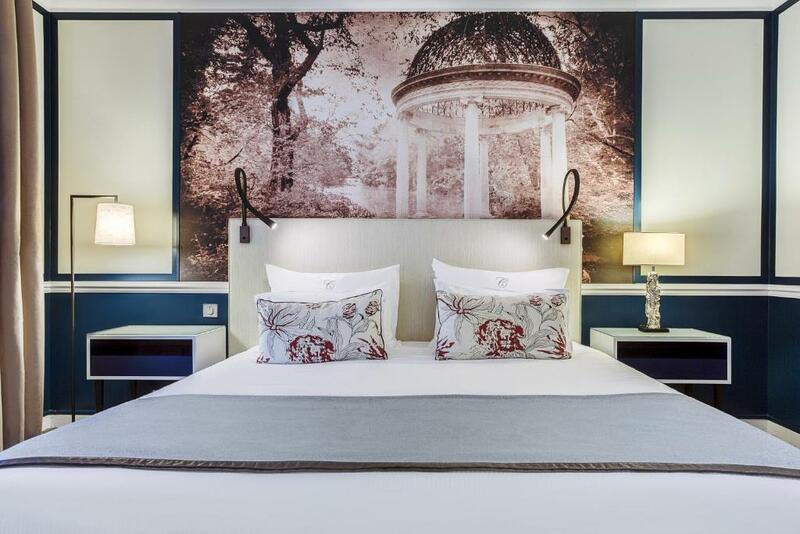 When would you like to stay at Fraser Suites Le Claridge Champs-Elysées? This suite offers views of the interior patio and has a living room and a full kitchen. Most of these suites are on 2 levels. This suite offers views of the interior patio and has a full kitchen. 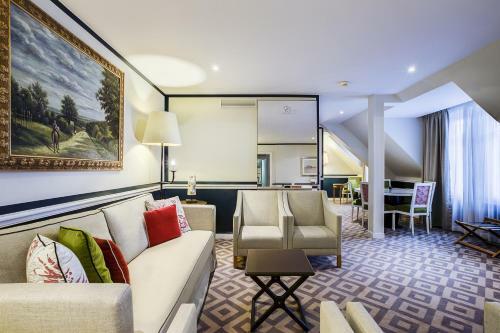 This spacious suite has a full kitchen and a private bathroom. Most of these suites are set over 2 levels. 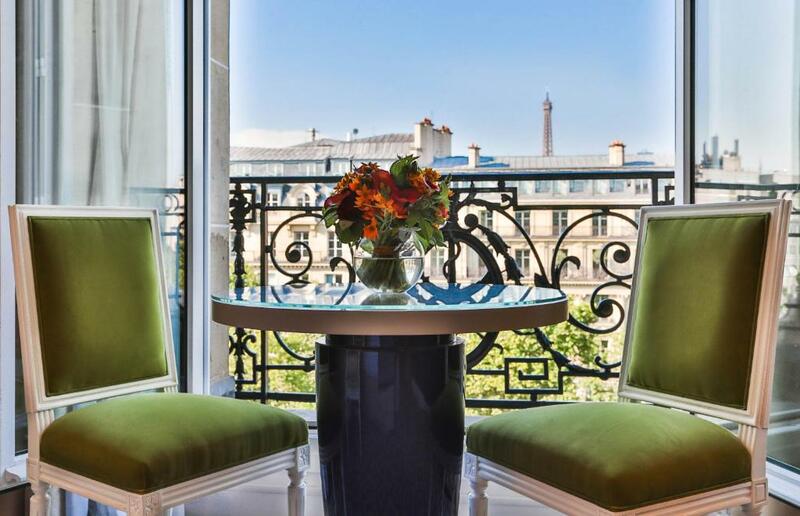 This suite offers views of the famous Champs-Elysées Avenue. This suite includes views of the Champs Elysées, the Arc de Triomphe and the Eiffel Tower from the living room's balcony. There are also 3 bedrooms and 3 bathrooms. 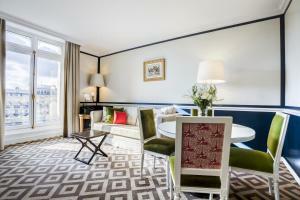 With a view of the Champs Elysées, this 1-bedroom suite has free Wi-Fi access and a kitchenette. Some of these suites are set over 2 levels. With views of Champs Elysées Avenue, this suite features a balcony and cable TV. 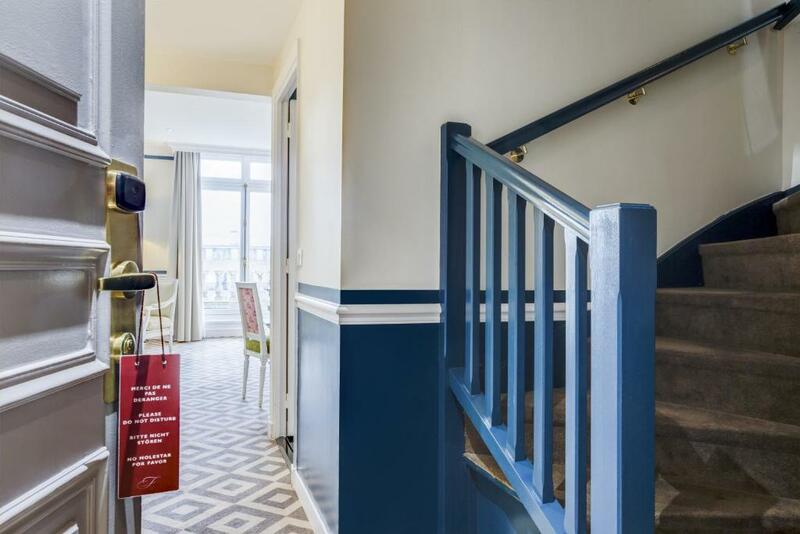 House Rules Fraser Suites Le Claridge Champs-Elysées takes special requests – add in the next step! Fraser Suites Le Claridge Champs-Elysées accepts these cards and reserves the right to temporarily hold an amount prior to arrival. Please note that check-in is from 15:00. Please inform the property in advance if you plan to arrive before this time. 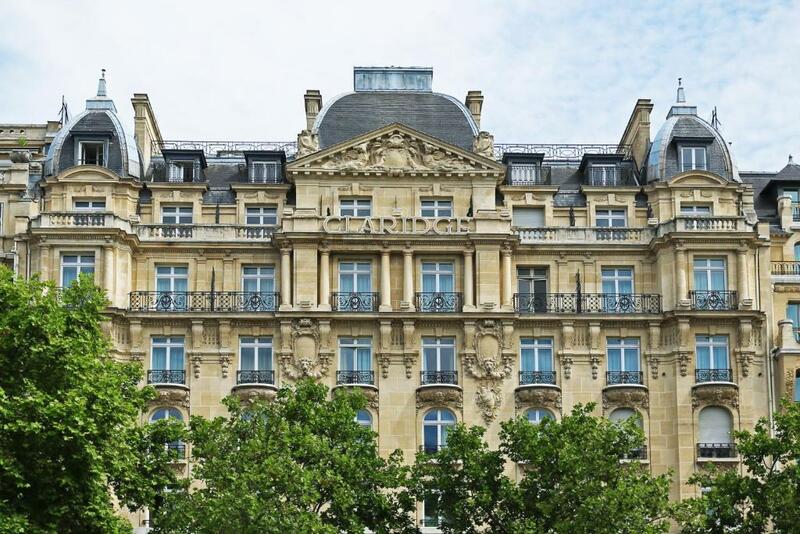 The entrance to Indigo Parking car park is located at 66 Avenue Champs Elysées. Please note that the credit card used for the reservation will be requested upon check-in. Please note that bedding type alternative configuration is only possible upon request and subject to availability. Complementary water & coffee were only for first day. For the rate I’m paying I’d expect the complementary coffee & water to be everyday. The electric kettle provided was dirty, and when we called service asking it to be changed, it took almost an hour to get it changed. The staff were friendly. Chk in was easy. Location is convenient. The refrigerator smelled and there was ants- not a lot but they were there. We had an unfortunate incident of our vitamins going missing after the house keeping service on day 2 of our stay, till day 4 , we did not get a satisfactory answer from the front office on how this could happen. We had one king bed on the first 2 nights , house keeping decided to make them 2 separate beds on night 3 , again in spite of informing the front office , we still had split beds on the 4th night. So overall house keeping experience was not so good , attention to detail can be improved. Location was perfect for shopping.